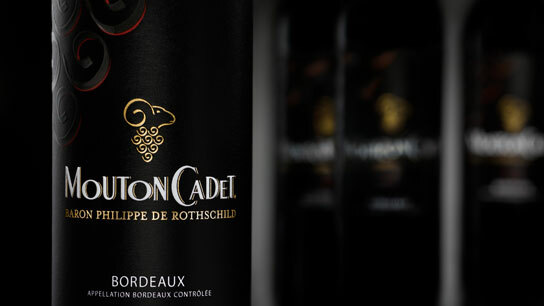 Created in 1930, Mouton Cadet is the result of a history between Bordeaux wines and Baron Philippe de Rothschild. The youngest of the family and the owner of Château Mouton Rothschild, he was keen to bring the richness of the prestigious Bordeaux region to a wider audience. All the know-how of Mouton Cadet serves a single purpose: sharing the “emotion of wine-drinking” with customers all over the world. Its unique style, constant and evolving from one vintage to another, is the result of a precise blend of the different grape varieties used to make the wine. 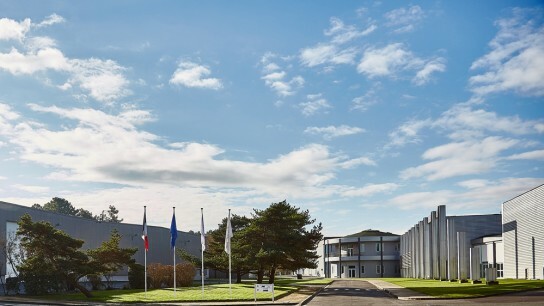 Occupying a 16-hectare (40-acre) site, the Mouton Cadet Winery is where the wines in the Mouton Cadet range are blended, matured, bottled and stored. A constant concern to optimise the end-product presides over every stage of the winemaking process, from sourcing grapes or wines through vinification and maturing to preparation for bottling and packaging. In order to maintain constant quality at the highest level for Mouton Cadet, Baron Philippe de Rothschild has implemented an innovative sourcing policy based on parcel selection and partnerships with winegrowers. With the aim of ensuring regular, high-quality supply, in 1992 Baron Philippe de Rothschild started to forge preferential links, on the basis of customised specifications, with over 450 winegrowers farming 1500 hectares (about 3,700 acres) of vines in the region’s various terroirs. The partners benefit from the experience and expertise of Baron Philippe de Rothschild’s winegrowers, who advise and guide them throughout the year, from vine cultivation to deciding the harvest date. The fully automated vat house contains 200 stainless steel vats with a total capacity of 170,000 hectolitres. At the cutting-edge of technology, it combines productivity with compliance with health and safety standards. The large number of vats means that the parcel selection policy is reflected in the vat house, since different batches can be stored in different vats. The wines are thus kept separate until final blending. The blends made in the vat house at the Mouton Cadet Winery are completely homogenous and consistent, each blend being the same in every respect from one vat to another. Frequently tasted and carefully analysed, the wines are constantly controlled. The laboratory is responsible for monitoring the quality and development of the wines in the vats. In accordance with the company’s quality charter, the bottling lines are subject to frequent and thorough inspections. The entire activity, spanning three bottling and packaging line, is computer-controlled. 22 million bottles are filled and packaged each year, including 12 million bottles of Mouton Cadet. Our aim is to bottle our wines when they are at their best in terms of freshness and fruit. The Quality Department’s main mission is to support and help the winemakers in all the decisions they take during the process of making the company’s wines. So that it can do so, Baron Philippe de Rothschild has set up a cutting-edge laboratory which has had COFRAC accreditation since 1995. Each batch of wine may be inspected more than ten times before being bottled. Particularly close attention is paid to corks, capsules, bottles and labels. 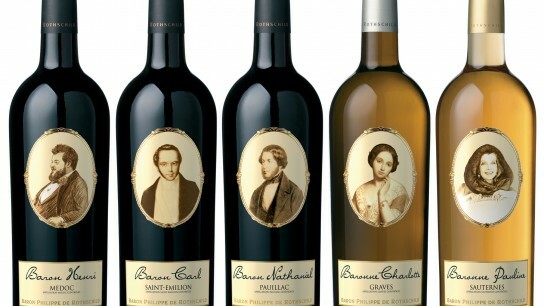 Baron Philippe de Rothschild’s branded wines are made from a blend of selected wines, mainly from the great appellations of the Bordeaux region. 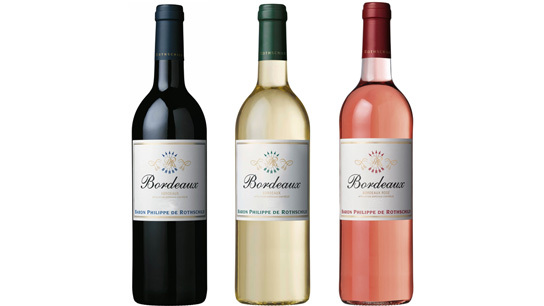 They are matured under the supervision of the company’s winemakers and bottled at the Mouton Cadet Winery. 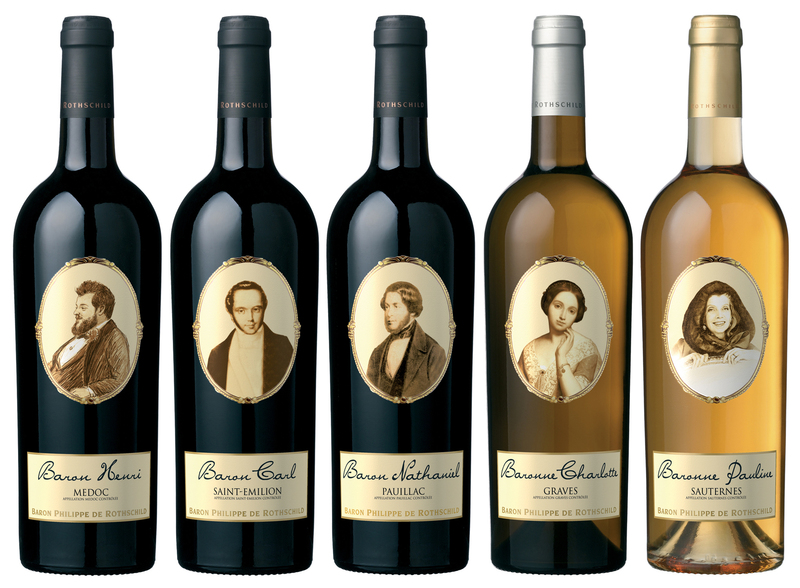 Each of these five wines, matured in oak barrels and with considerable ageing potential, is named after one of the Rothschild family’s ancestors. 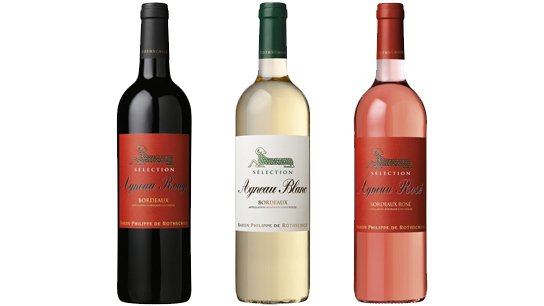 Passed in oak barrels and produced in limited quantities, the Selection Agneau wines reveal all the typicity of the great Bordeaux appellations. 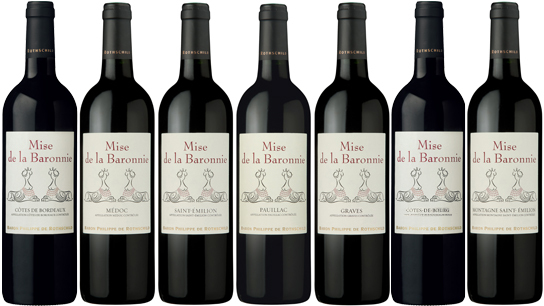 A range of wines from prestigious Bordeaux appellations intended for mail-order and online sales from the website labaronnie.fr. 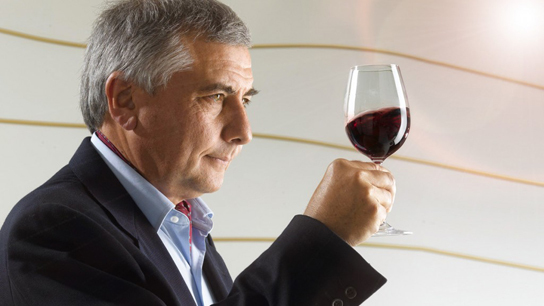 Baron Philippe de Rothschild’s expertise reflected in a range of affordable wines with all the qualities consumers expect in wines that are ready to drink.